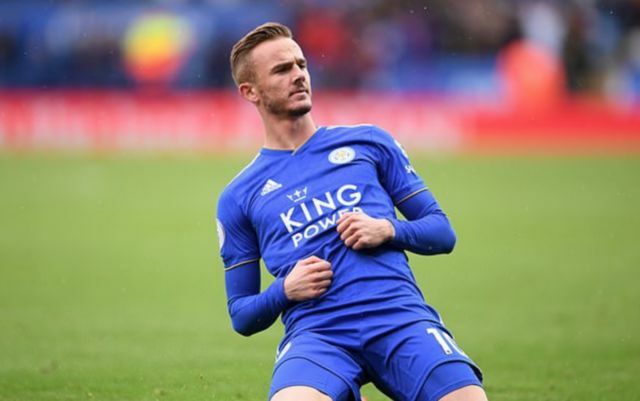 Spurs are said to be eyeing up a move for Leicester City and England midfielder James Maddison, a player viewed as a possible replacement for Christian Eriksen. Maddison has been very impressive for the Foxes since taking the step up from the Championship in the summer, something that seems to have caught the eye of Tottenham. According to the Mirror, the north London side are eyeing a move for the 22-year-old in the summer transfer window, with Maddison being looked at as a player who could replace Eriksen at the club should the Danish international end up leaving. The report also notes that fears of Eriksen leaving the club in the near future are growing, with Real Madrid being linked with the midfield maestro. Should the Dane end up departing the north London side, there aren’t many Premier League midfielders better suited to replacing the talisman than Maddison. The 22-year-old has been thoroughly impressive since his move from Norwich to Leicester in the summer, with his return of five goals and four assists in 23 league outings this year being something that no fan should turn their nose up at. Maddison’s ability to bring the ball forward from midfield and create chances at will would see him fit in well at Spurs should he end up sealing a move to the club. 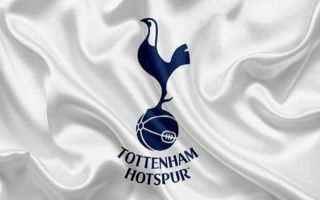 Losing Eriksen would come as a big blow for Tottenham, but bringing in Maddison could be a move that sees fans of the club forget about the Dane in the not-too-distant future should he end up impressing for the north London side.